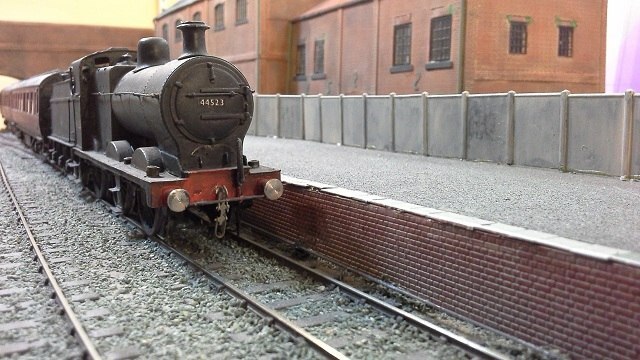 Great Swilling. 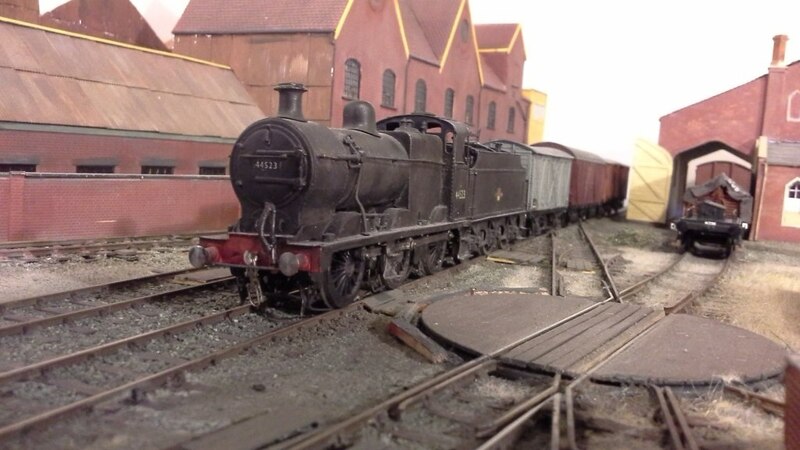 EM Bristol & Gloucester 1948 to 1972 Work in Progress by David Burnett. 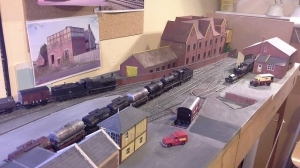 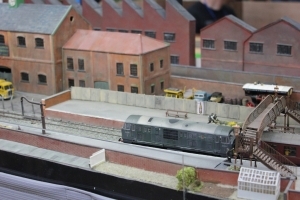 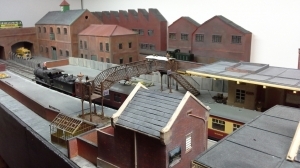 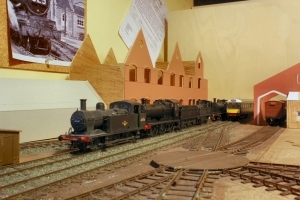 An exhibition layout in course of construction loosely based on Charfield on the Bristol to Gloucester railway. 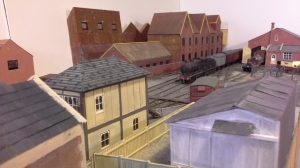 With the addition of some industrial buildings based on examples from Gloucester. Swillings brewery, The Better Pint!! 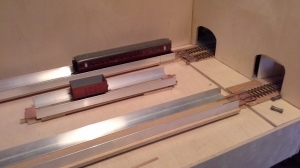 Track is hand built C&L to EM gauge. 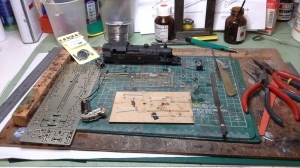 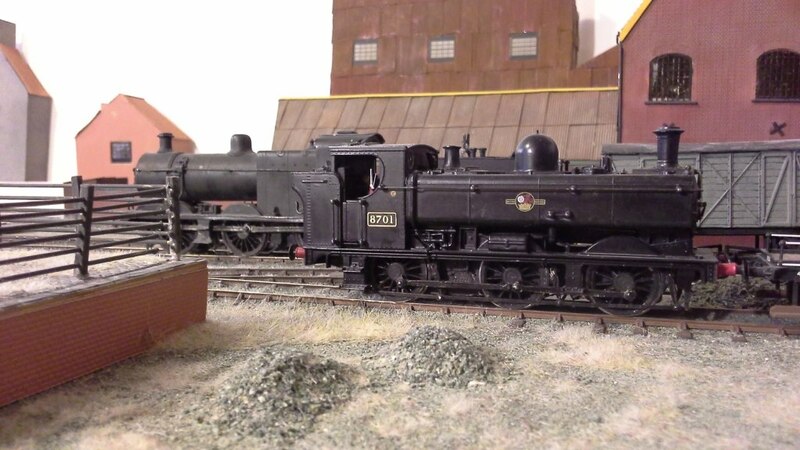 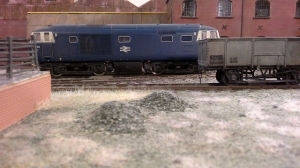 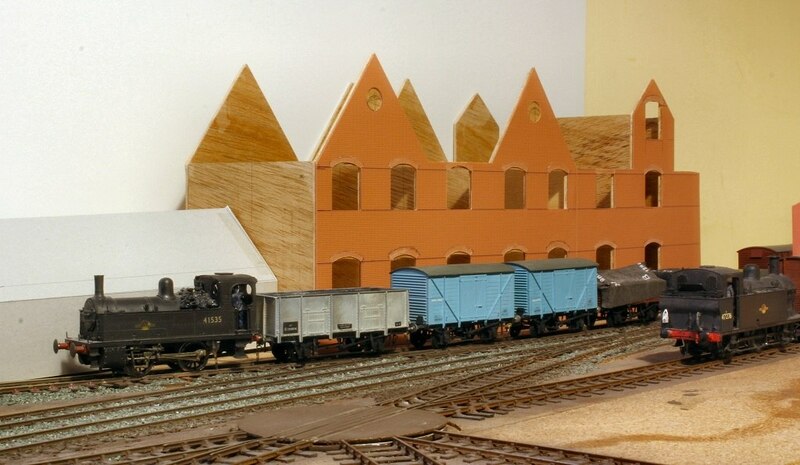 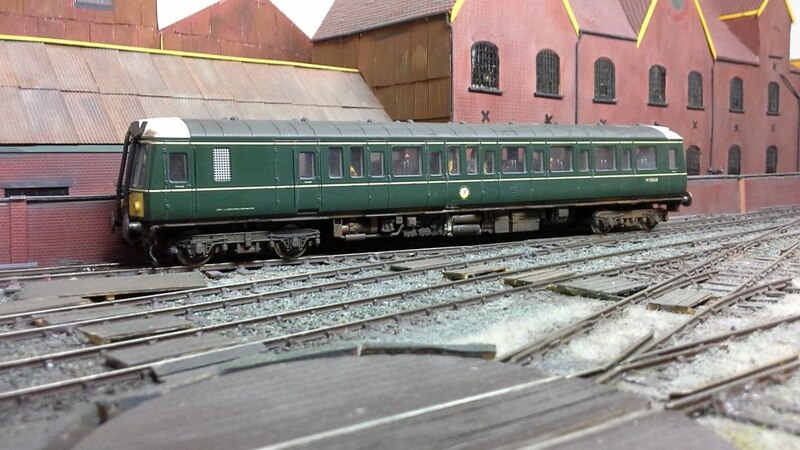 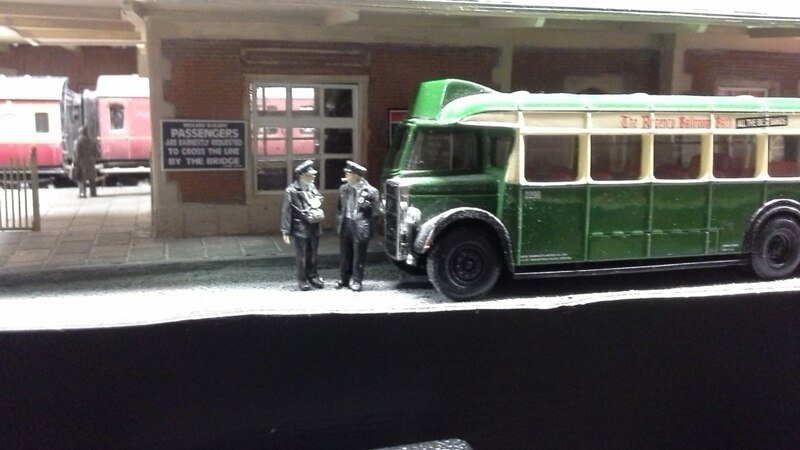 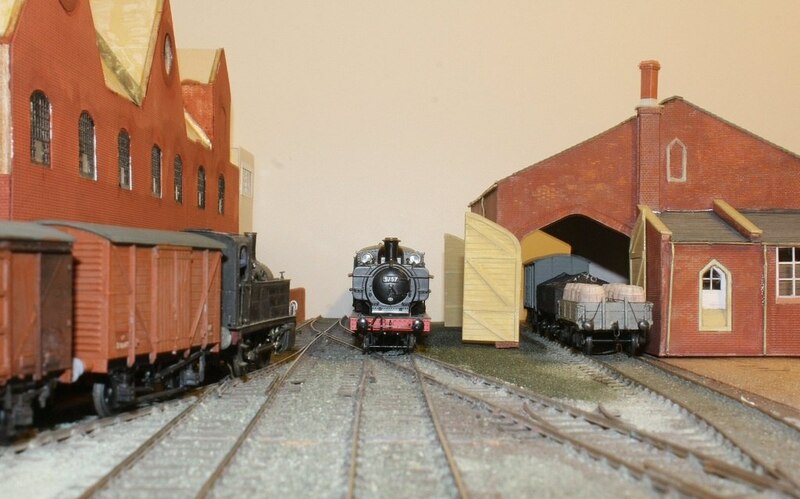 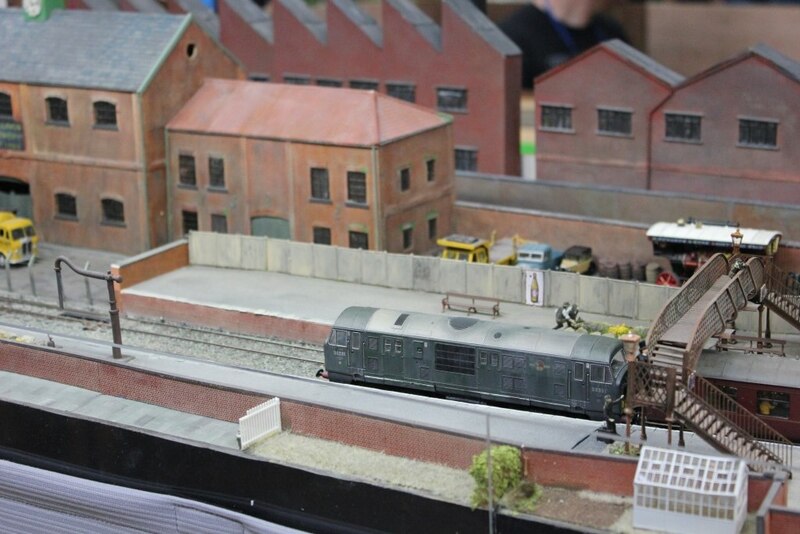 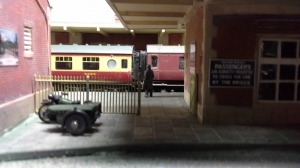 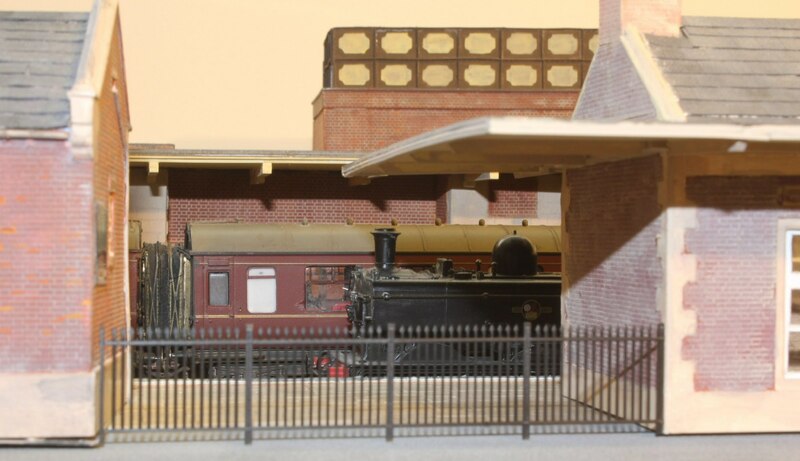 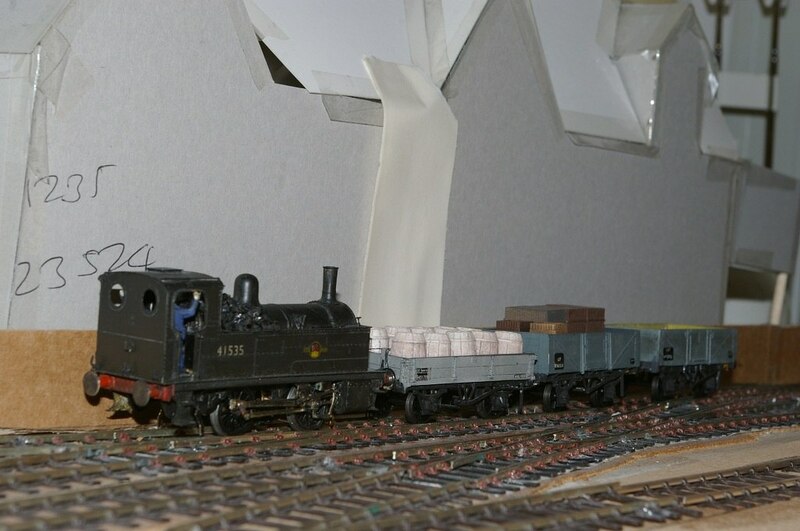 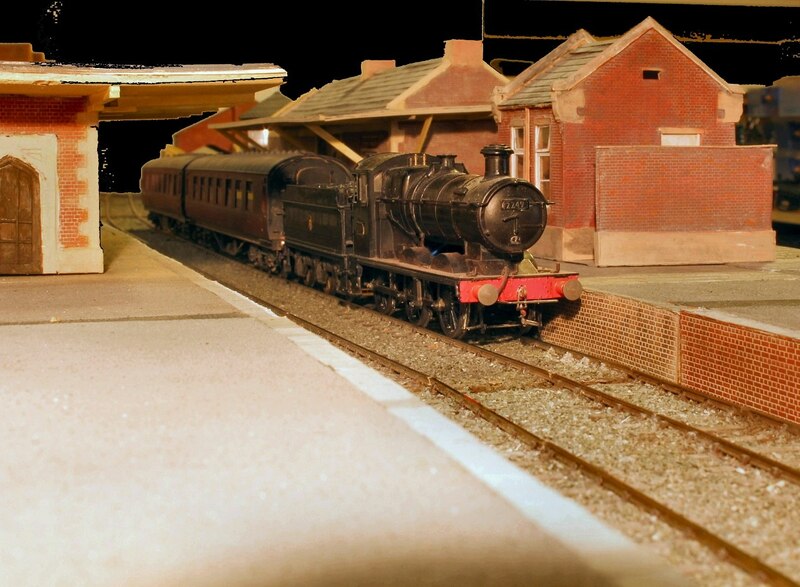 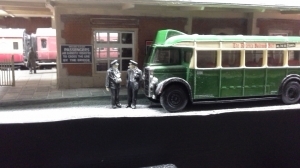 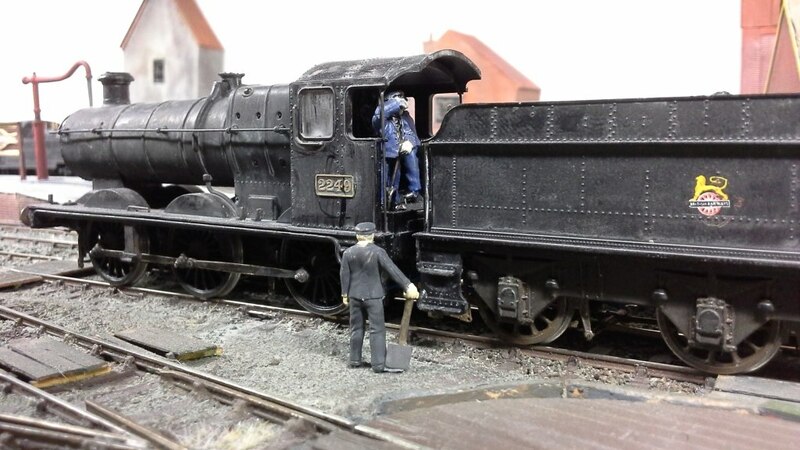 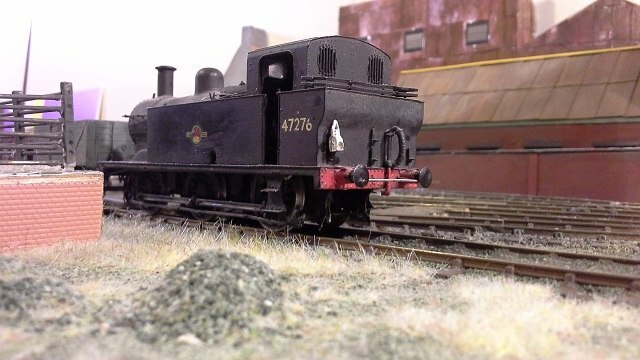 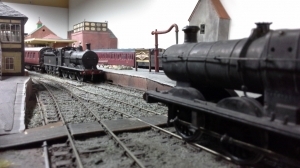 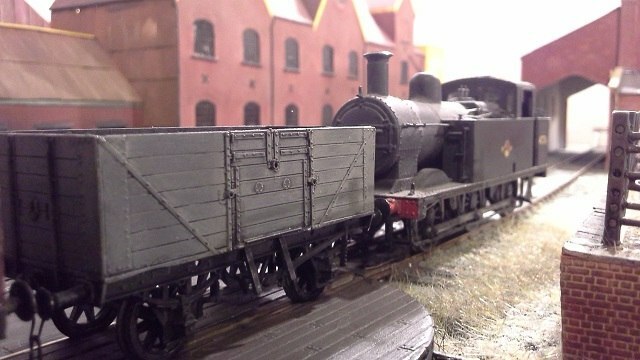 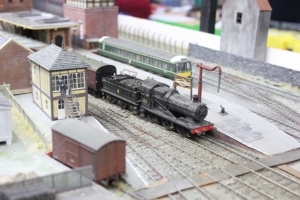 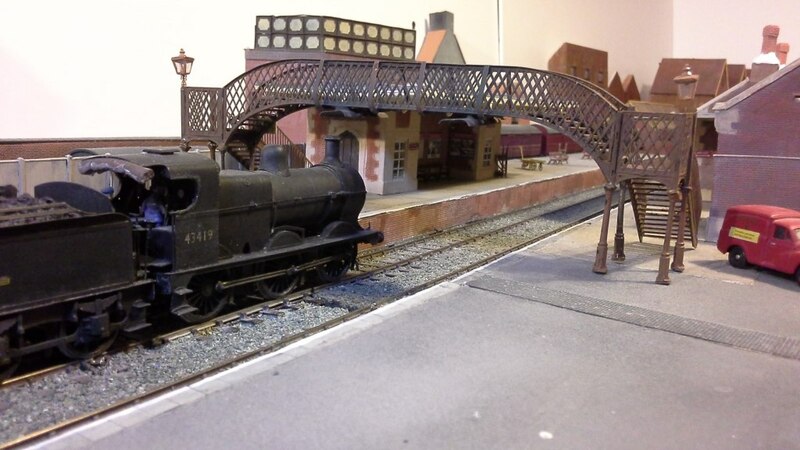 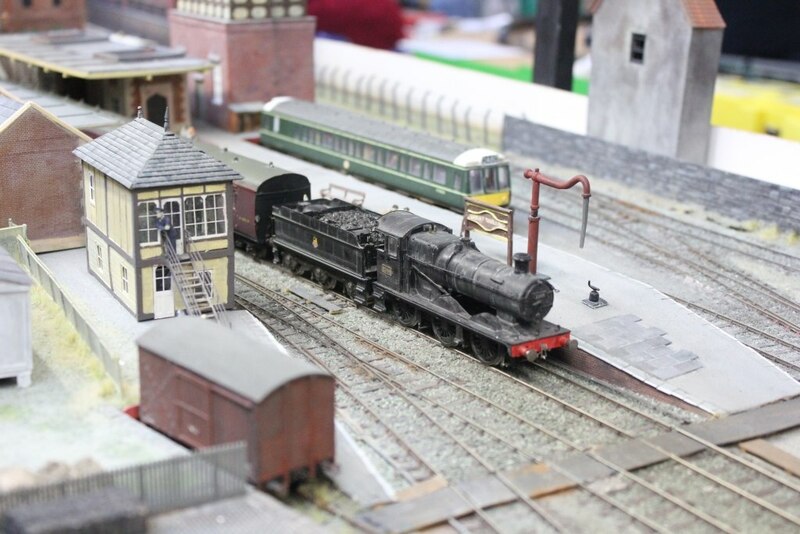 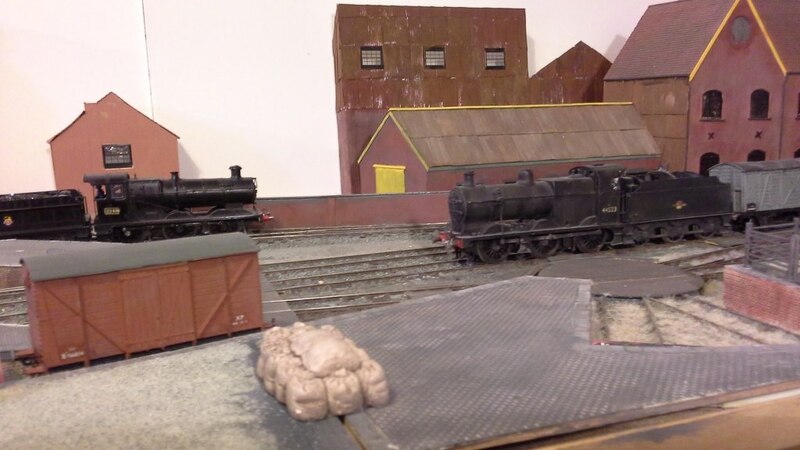 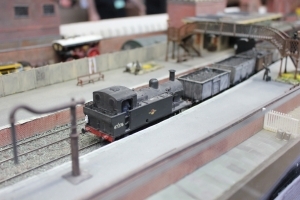 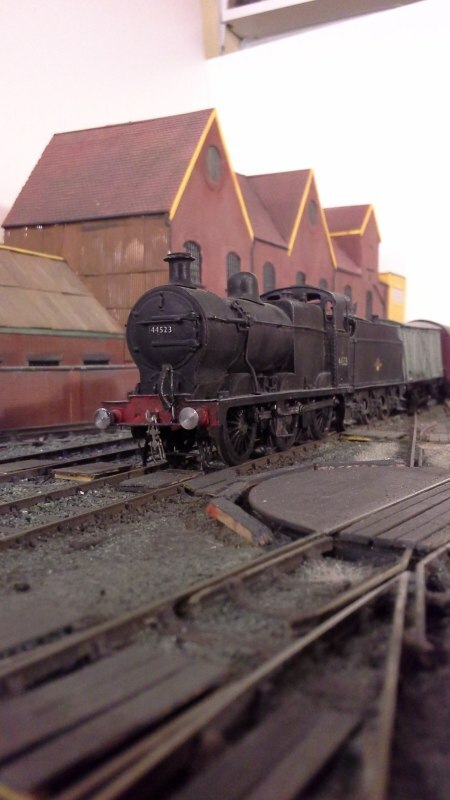 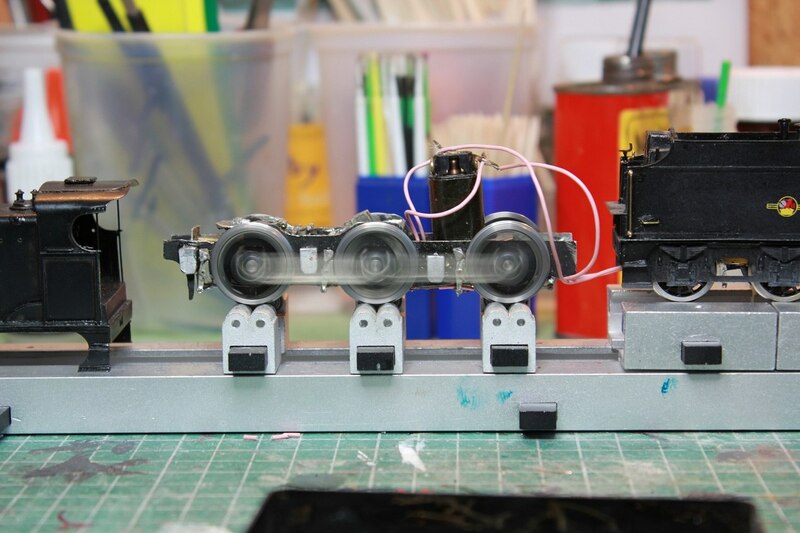 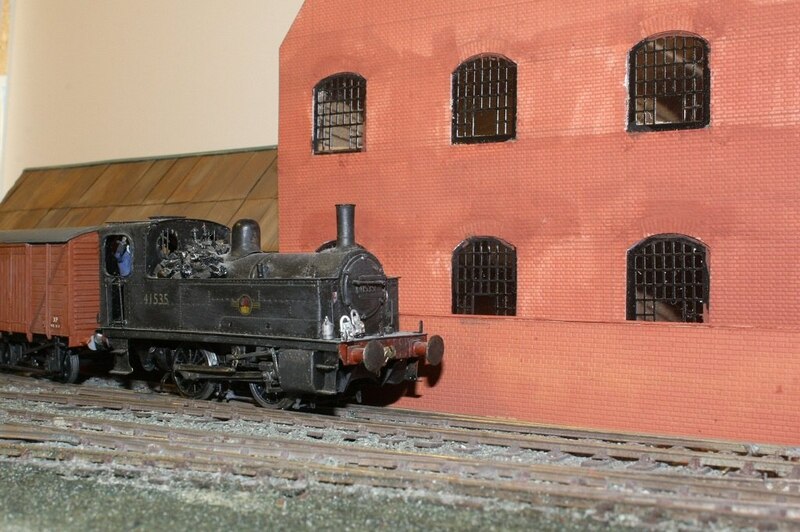 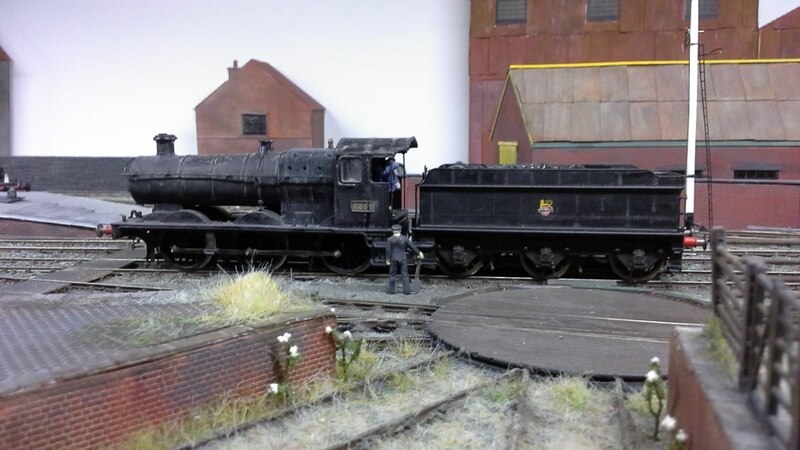 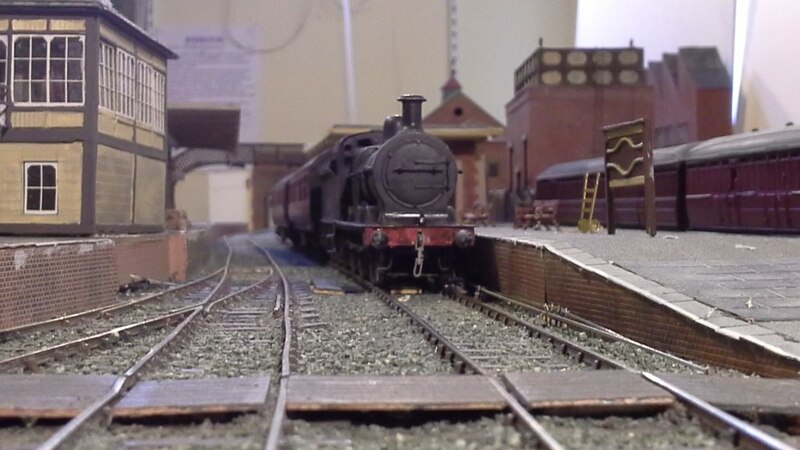 Rolling stock is a mixture of kits, scratch-built and R-T-R.
Buildings are all scratch built. 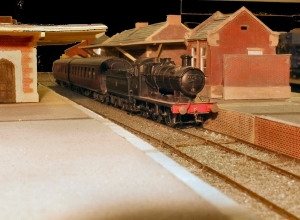 1948-1958 mainly ex Midland with some WR stock. 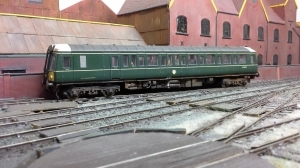 1965-1972 diesel from green to blue.